(minimum 2 nights). Also available for long term lettings! a good taste. The location is perfect. and were impressed by how quiet it was. to stay at rock-a-doon lodge. 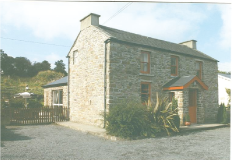 Four star, refurbished traditional cottage in rural setting. 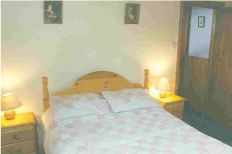 3 Bedrooms, all with hand-basins (one double bed and three single beds). Bathroom with seperate shower self catering boyle roscommon. Ideal family holiday. Boat hire arranged. 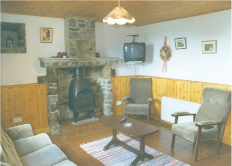 Barbeque and paved patio area, oil-fired central heating (additional charge for fuel & electricity), open fire, washing machine and dryer, bed linen and towels supplied, ground floor bedroom available, colour television, children welcome, babysitting service available (additional charge), pets welcome and off road car parking available. 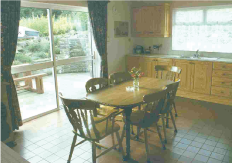 Growing willow provides habitat for a vast number of species and the owners of Rock-A-Doon Lodge hopes that as more and more people discover the joys of willow this will have a knock on effect in terms of biodiversity and conservation. The owner, Tom Browne makes willow products and is happy to offer classes on this art.